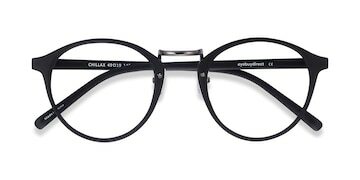 These light blue eyeglasses are fit for royalty. 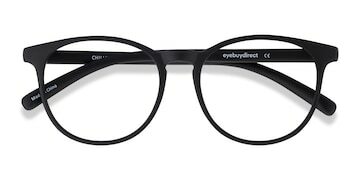 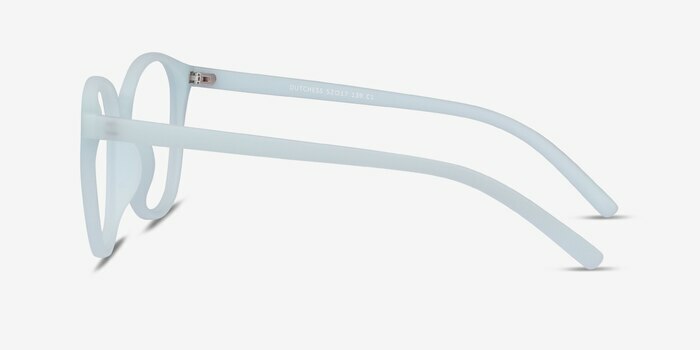 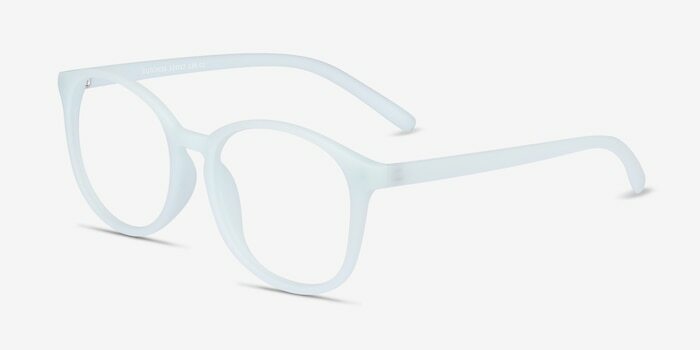 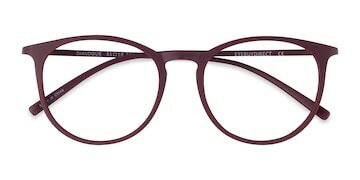 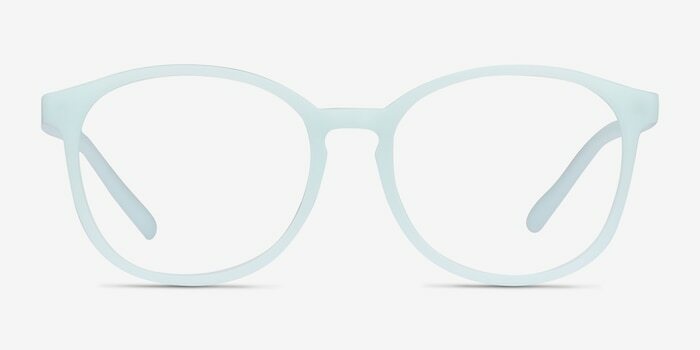 This light and fresh frame comes in a soft baby blue acetate finish throughout with rounded lenses. 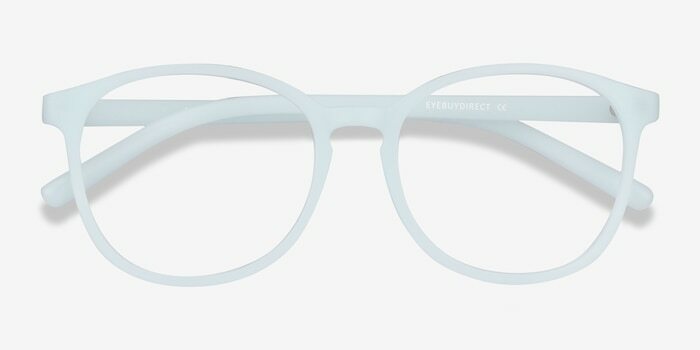 A keyhole nose bridge adds contemporary detail to this understated look.